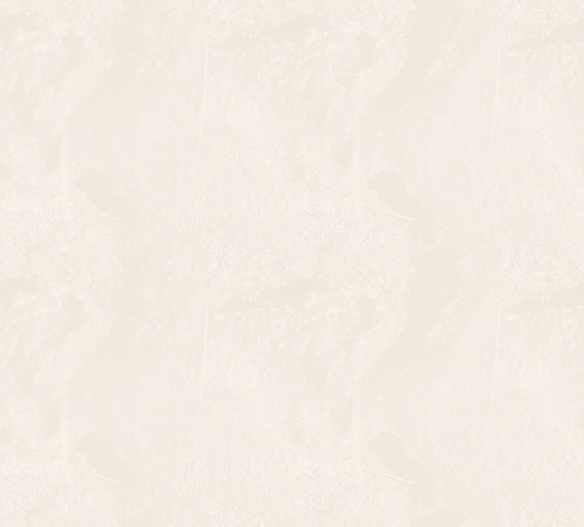 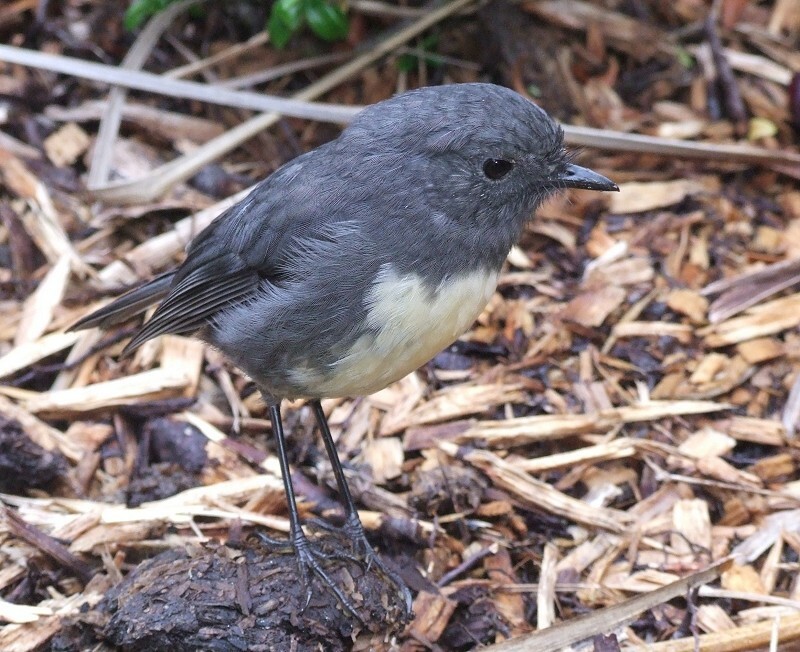 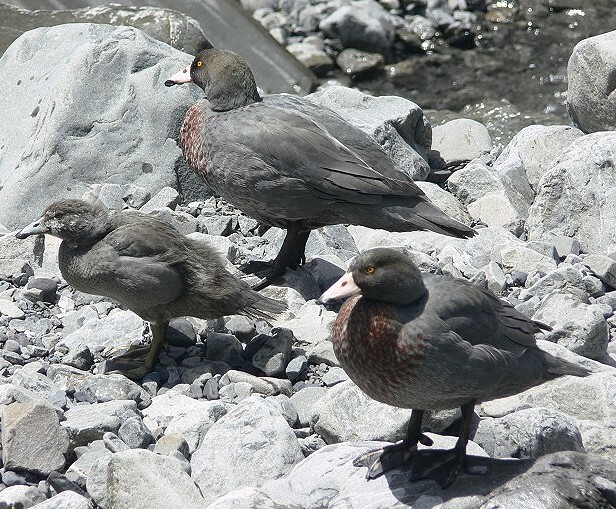 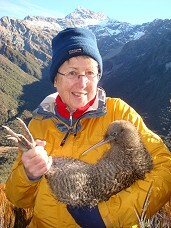 The Arthur's Pass Wildlife Trust is a non-profit volunteer organisation. 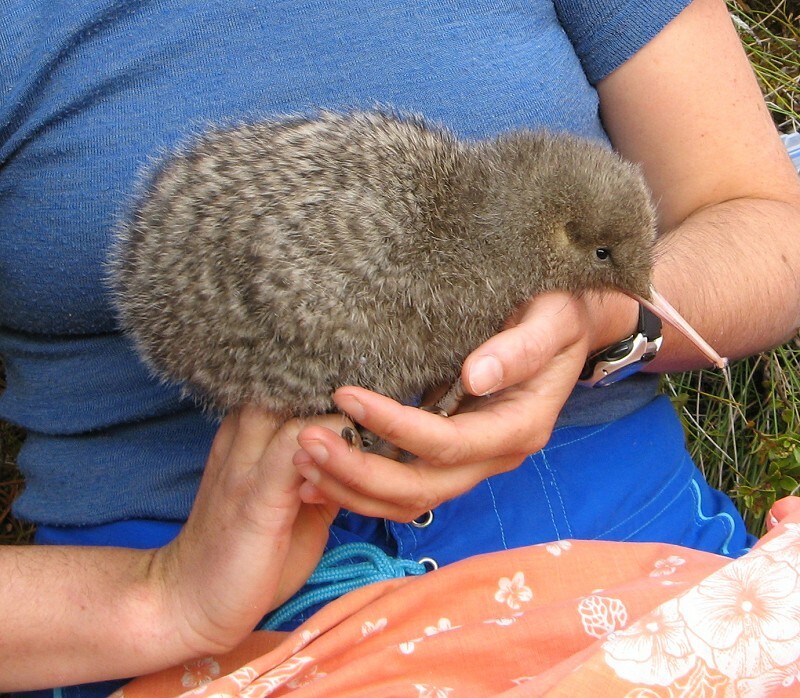 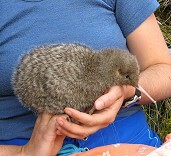 It was originally founded by the Arthur's Pass Community in late 2005 as the "Arthur's Pass Kiwi Recovery Project". 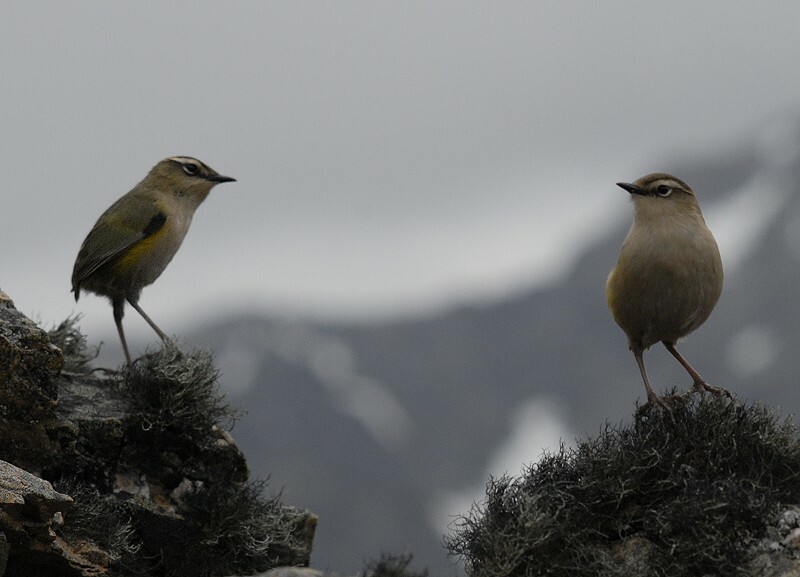 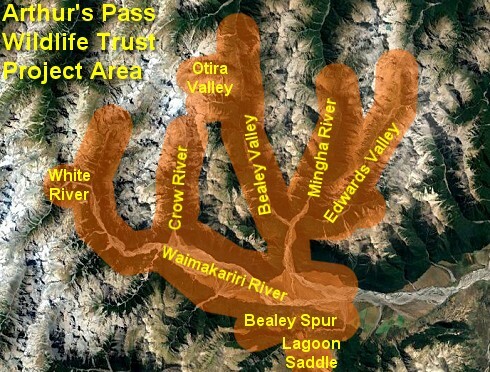 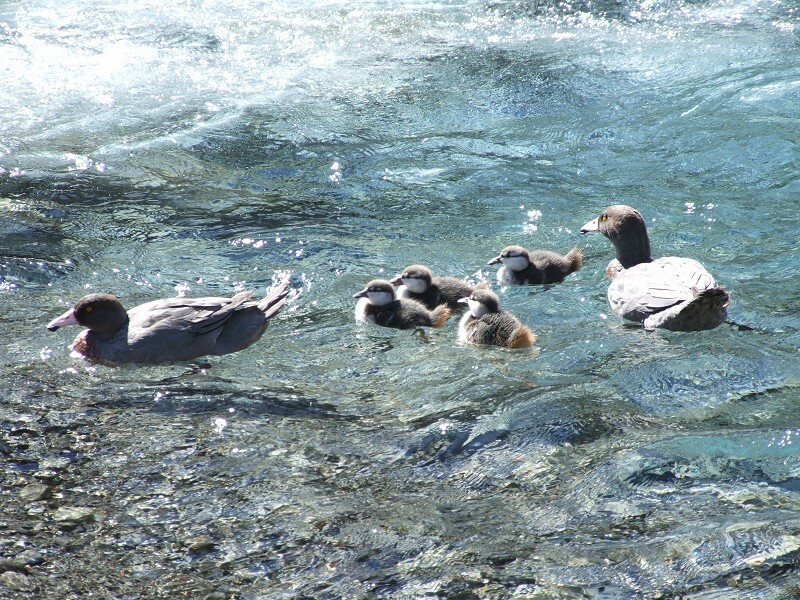 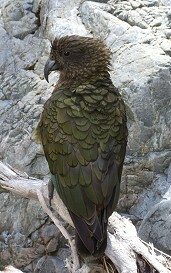 In 2010 the Trust was established and broadened its mission to protect the entire eco-system of the Bealey Valley in Arthur's Pass National Park.